Kid Time Enterprises, LLC: I was featured on FOX 5 DC! I was featured on FOX 5 DC! Did you miss me on television last week? 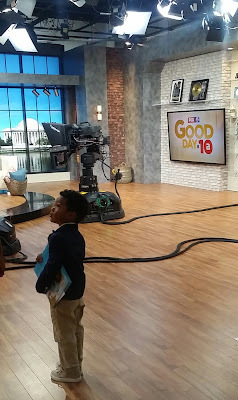 I had an opportunity to visit FOX 5 DC with two other kidpreneurs and Mr. Jim Coleman, who is the CEO of the Prince George's Economic Development Corporation. 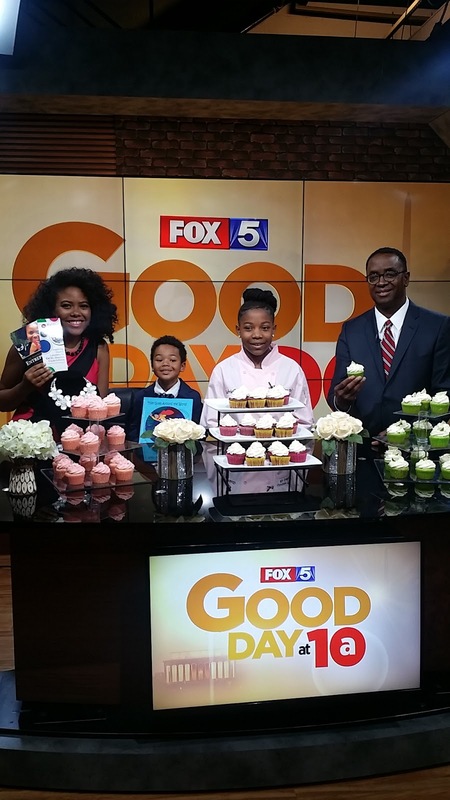 Please visit the link http://www.fox5dc.com/good-day/181125292-video to see the interview. I was featured with Gabrielle Jordan and Gabrielle Williams. They both are young business owners, too. 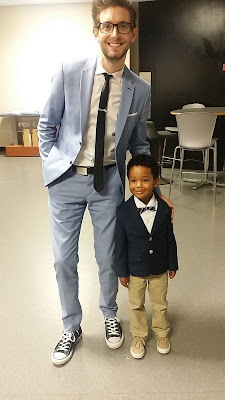 As a 4-year-old who is honorary CEO of my own company, participating in the segment was very encouraging to me. Kidpreneur Day is coming up in Prince George's County on August 3. 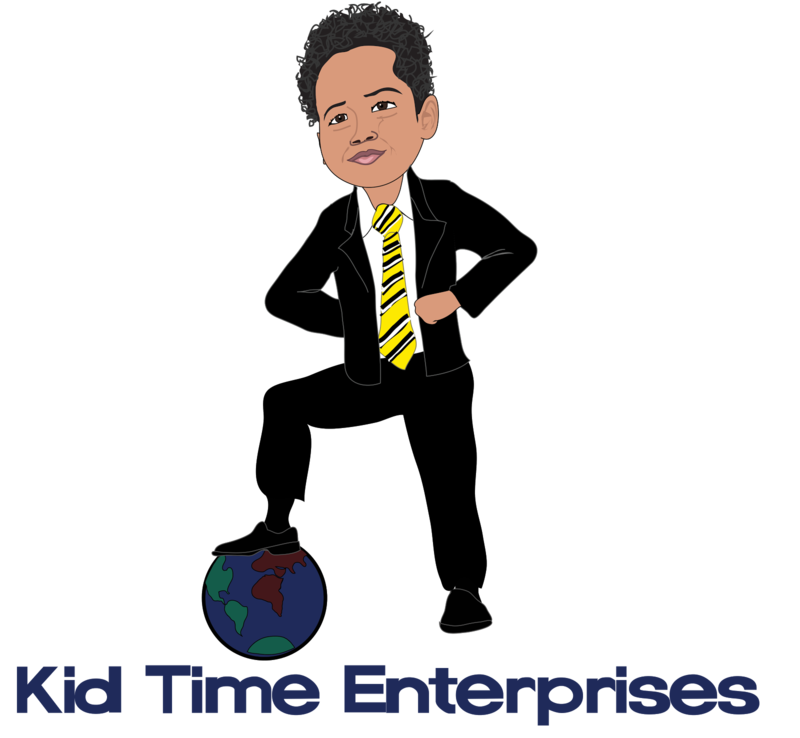 Please take a look at my Facebook page via www.facebook.com/kidtimeenterprises to see more clips and highlights.